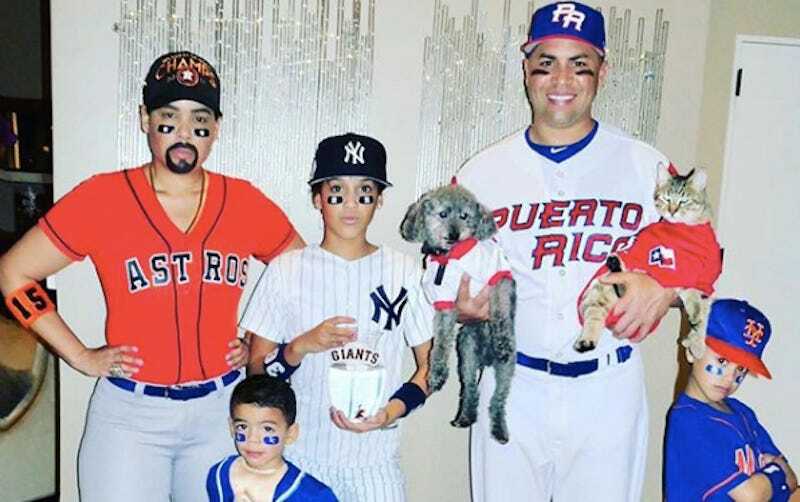 Carlos Beltran, his wife Jessica, and his three kids pulled off a stellar group costume for Halloween this year by going as ... Carlos Beltran on all his former baseball teams. Even the cat, dog, and fish participated. 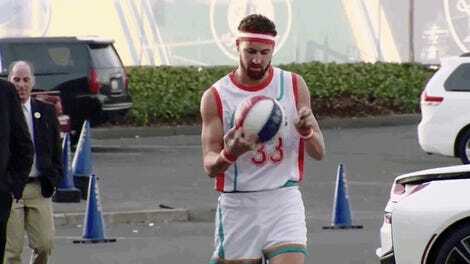 If you saw any impressive or impressively bad costumes, drop them in the comments.